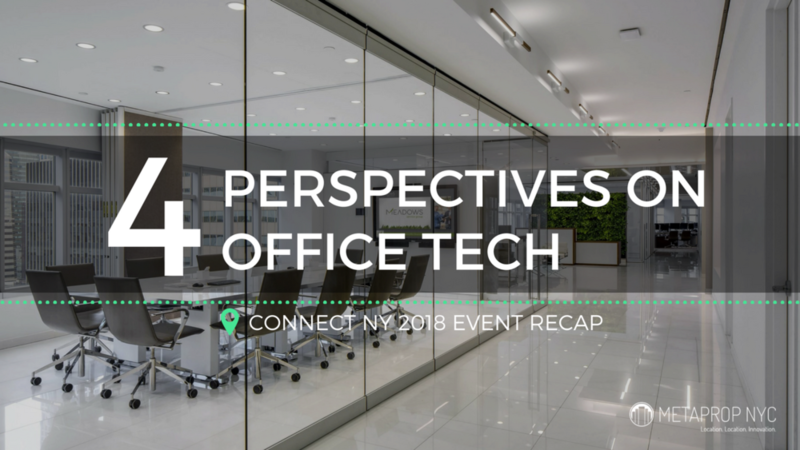 How do architects, PropTech energy and amenity startups and workplace brokerage experts view the interface of office space and technology? 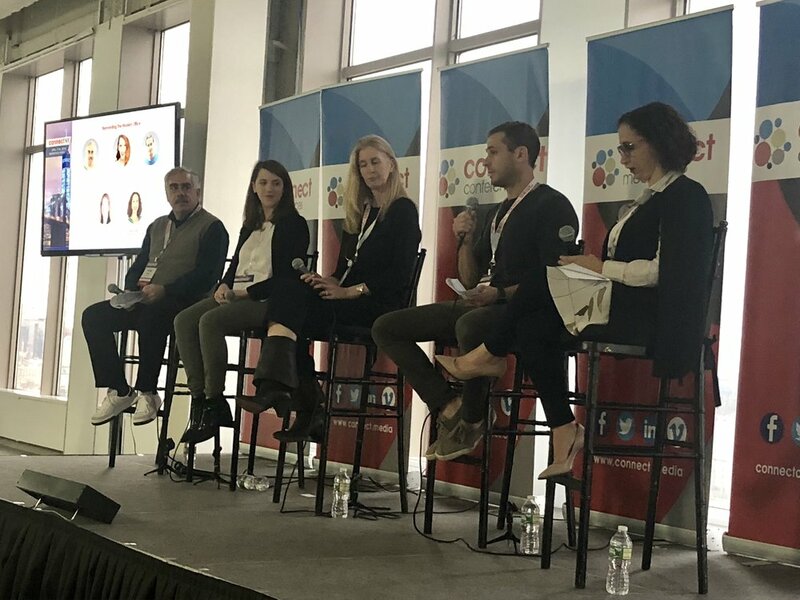 Last week I moderated the Reinventing the Modern Office panel at ConnectNY, held at Brookfield Place in Manhattan, and I got some perspective into that question. Unsurprisingly, each panelist from these real estate disciplines had unique experiences in creating office space for clients, but all shared some commonalities, as well. Chief among those common themes is working with landlords and tenants who have vastly varying degrees of PropTech knowledge. In broad strokes, up until about a year ago, all of us on the panel had found the residential sector running ahead of commercial in the tech learning curve. However, commercial has clearly narrowed the PropTech adoption gap, and in more and more cases, is equalling or surpassing residential use. Interestingly, size doesn’t matter in successful PropTech adoption, as the largest real estate companies may be throwing significant amounts of money toward startups, but don’t necessarily have more success than small, more nimble, competitors. From left to right: Phil Russo, Partner at MetaProp, Francesca Loftus, CEO & Co-Founder at hOM, Rachel Robinson, LEED AP, Senior Associate, Design Director at Ted Moudis Associates, Lee Hoffman, Co-Founder at Heat Watch and Tamar Moy, Senior Managing Director at Newmark Knight Frank. "Many of our biggest and smartest customers -- like Related, Lefrak, Lemle & Wolff -- are realizing that saving money, reducing emissions, and providing more comfortable spaces for their tenants is an increasingly critical competitive advantage. Using technology to run boilers and heating systems efficiently (and reduce fuel usage by 25 percent) is starting to become a baseline requirement for any smart owner/manager in the city." As AI, AR, VR and other tech tools for conception, design and execution of new and revived office space continues to develop, the already hard to keep up with future of the modern office will accelerate even faster. Similarly, as landlords and tenants struggle to find the right mix of virtual officing, hoteling, flex-space, quiet rooms, common areas and the other options desired to varying degrees by the young and talented employees they seek to recruit and retain, their decision-making will become increasingly complex, demanding the best tech-infused insights of all parties involved in creating the workspaces that work best. How the various real estate disciplines represented by our panel will deal with integrating the technology currently available, and that which bubbles up on a continual basis, into their work, along with how those groups interact with each other on tech platforms, will be fascinating to watch going forward.